This Photo below shows the gallstones recovered from a colonic machine after taking Glytamins ( a colonic is not required for stones to be released ) that a doctor passed from his body after taking Glytamins for six days. These white, green and brown stones ( nearly a cupful ) were passed without discomfort. Stones removed from taking Glytamins. Many health conditions can be traced back to improper function of the liver, gall bladder and kidneys. While liver/gall bladder and kidney purges were commonly done in years past, it is fast becoming a lost art. 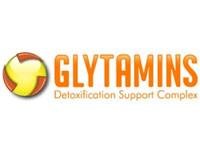 Glytamins suppositories are designed to support the body in both the cleansing of these organs as well as their proper maintenance and regeneration. Everyone develops small crystallizations in his or her kidneys and gallbladders. Some people have literally hundreds of stones that have accumulated in their bodies. In approximately 1 out of 4 people, these crystallizations eventually grow large enough to require medical attention. These crystallizations are typically accumulations of calcium, oxalic acid, uric acid and cholesterol. Glytamins may support the body in both dissolving these crystallizations and preventing the formation of new ones. I was apprehensive about using glytamins for my Gallbladder Stones because the person i talked to said it may take up to 6 boxes to dissolve the stones due to how long i had my problem and pain. I weighed out losing my gallbladder verses a $400.00 investment. I did this over 6 months ago along with changing what i ate. I can say i am doing great now, pain free for 5 months. it took about a month to start working. An operation would have been free but i am very happy i took the route of saving my gallbladder. 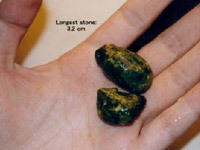 As an old person with a terrible dietary history (lots of fried foods and red meat) I had begun experiencing some rather substantial gallstone problems. These suppositories helped far more than any combination of oral supplements I could find. However I believe the cost was something like $89 per month, so I am trying to reduce my usage of these (less than 1 every 3 days) to reduce the cost. Note that after a few days at a reduced dosage my gallbladder pains worsened once again - though not nearly as bad as they had been originally. GallBladder, Acid Refux Pains relieved after 1 box of Glytamins. My pain was extreme, sometimes i could not eat for days. I lost 35 pounds over 8 months. Nothing worked that the doctors gave me. I used Pharmaceuticals drugs, acupuncture and many other methods without any luck. It took 6 boxes to fully relieve my condition along with doing Castor Oil Packs, colon cleansing, proper diet and fasting. I am convinced that Glytamins is what helped me to get better. 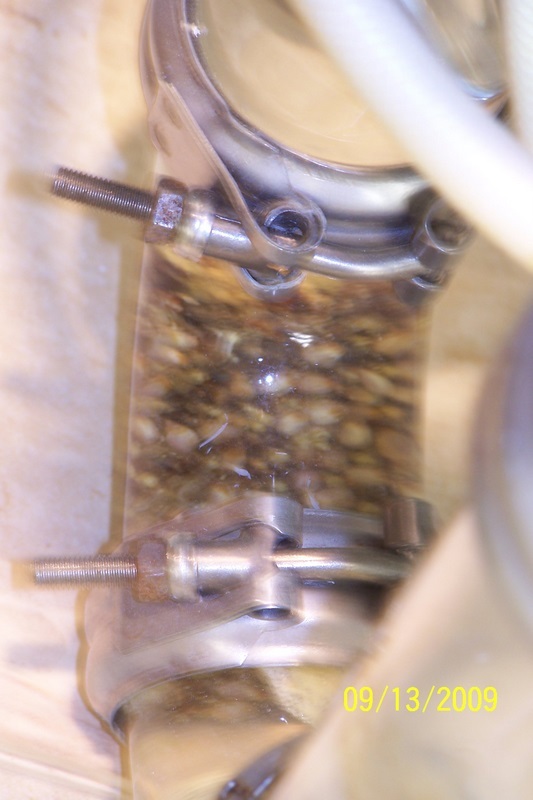 While Glytamins is not specifically formulated to deal with an acute case of kidney stones, scientific literature shows that Chanca Piedra, (one of the main ingredients) has been used over time to support the dissolution of calcium oxalate and uric acid crystals, the main constituents of kidney stones. The liver, gall bladder and hepatic ducts can all suffer from accumulations of biliary sludge and gallstones. Bile, unable to pass into the duodenum can backwash into the liver and pancreas, causing alkali burns in those organs. 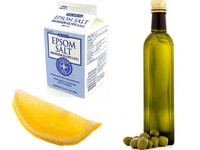 Traditional remedies for gallstones and biliary sludge involve drinking large quantities of Epsom salts, lemon juice and olive oil in an attempt to cause powerful contractions of the gallbladder and a resulting purge of biliary sludge and gallstones. This kind of purge can be very uncomfortable and does nothing to resolve the underlying cause of these accumulations. Glytamins may support this function without uncomfortable side effects. Bile is responsible for many aspects of our intestinal health. Bile neutralizes stomach acids, emulsifies fats, is a natural laxative and kills parasites and candida. Insufficient bile can cause ulcers, malnutrition, constipation, and allow parasitic and fungal infestations. Glytamins may support the body in maintaining proper bile manufacture and flow.